Now, just so I'm clear, there are many reasons why you might get frustrated at work, whether you work for yourself, in a cool start up or a big corporate giant. But I'm just going to focus on one factor that accounts for why so many people I deal with get frustrated, impatient and bored easily. When I talk to these people about the cause of it, it's quite often the biggest lightbulb moment they've had, and I often get giggles or sighs of relief. Without getting too geeky, over at the Judgement Index HQ there is one particular measurement that we all get excited about. That, is someone's problem solving ability. Everyone takes in information, processes information and comes up with decisions at a different rate. Some people are like lightning and can solve a problem at a rapid pace. Others are so slow you may need to have a whip round and buy them a clue (this is one of my dads jokes!) and some are kind of in the middle. The top percentage of people; the ones we call extreme problem solvers, we give a warning sign to when we are looking at them from a hiring perspective. That's because they're going to be so rapid that they not only could leave others behind, but they could get very frustrated and bored if their job is not kept challenging and constantly giving them problems to solve. This group of extreme people actually want to solve lots of problems, so the reason I always warn a company when they're about to hire a young person who shows this trait, because if they're going into an entry level job with a mundane job spec, then they're likely to get bored very quickly. When these extreme problem solvers take a job and quickly find themselves without enough challenges they become bored and then normally, one of two things happen. They either quit really quickly because they want to find something that satisfies their thirst for problem solving, or they become little trouble makers and cause mayhem for those around them due to their boredom, and very often that results in them getting sacked. How do I know if I'm one of these extreme problem solvers? I'd just like to point out that this does not relate to someone's IQ, it's just to do with their speed of operating, and when read the above list to someone scoring in this extreme bracket, then that's when I usually get the giggles from them and normally something like "This explains so much!" As with everything measured by the Judgement Index, there can be what we call a spike that comes with an extremely strong score. I've already mentioned them here; a person who is an extremely quick at problem solving can become bored or frustrated if they're not kept challenged. But they can also be difficult to work with, depending on whether they have good people skills or not. An extreme problem solver who has great people skills will likely give people a bit of latitude if they're not as quick, they'll have more patience and empathy with them. This is especially true of people who are already aware they have this gift too. 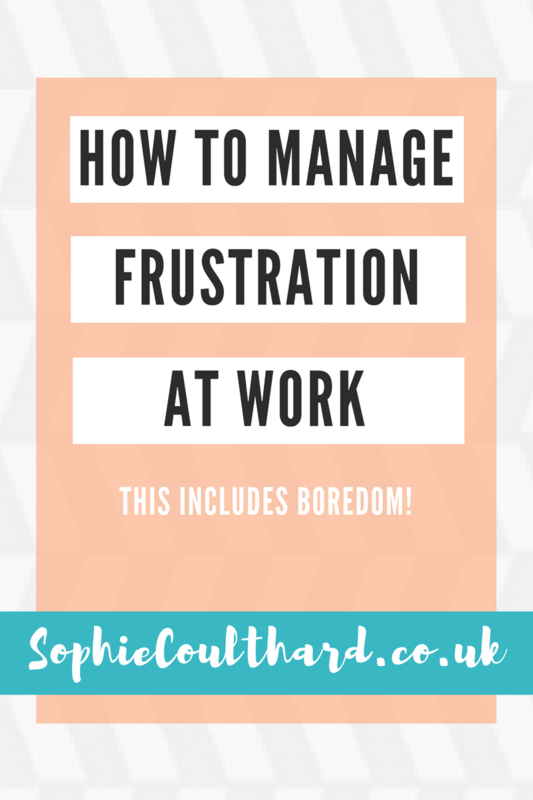 An extreme problem solver who may not be aware of this trait and who is not great with people may struggle and come across as abrasive and impatient... you can imagine what they'd be like to work for if they were your manager! I also find that if someone has an extreme score here; they often have extreme scores elsewhere, and many can be prone to burnout when they have a combination of very strong scores. Well, there's not really anything you need to do, I find that just having people's awareness raised that they have this capacity gives them the confidence to use it, but also makes them aware of how they can manage the potential spikes that come with it. I see people from all walks of life with this extreme score, some are expected; they are working for some of the largest project companies in the UK or are high flying executives. But some are fresh out of college and just stepping into the world of work. When I see people like this I know it could potentially be a rough ride for them if they don't find the right job to keep them challenged or a boss who is prepared to nurture their potential. One thing is for certain though, when they find the right, stimulating environment with the right team around them, there's no telling what they might achieve. Curious as to where you would score on the scale? If you've been nodding along with this blog, then it's quite possible you've got some strong scores for problem solving, maybe even extreme scores. There's only one way to find out... take the Judgement Index, the only assessment to measure over 50 areas of your judgement and values-based behaviours. Is it time for you to have that light bulb moment?